Pfc. 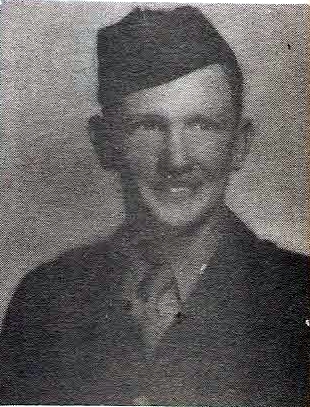 Clyde D. Eaton, son of Mr. and Mrs. J. R. Eaton, Bunger, attended Graham High. Entered AAC, 1944, trained at Wichita Falls and Ft. Sam Houston. Served in Okinawa.